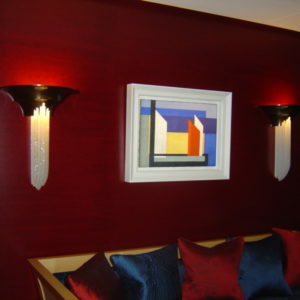 Nicola Thwaites Specialist Decorating, London, UK creates faux lacquer finishes that are appealing for their high sheen and translucent colours. 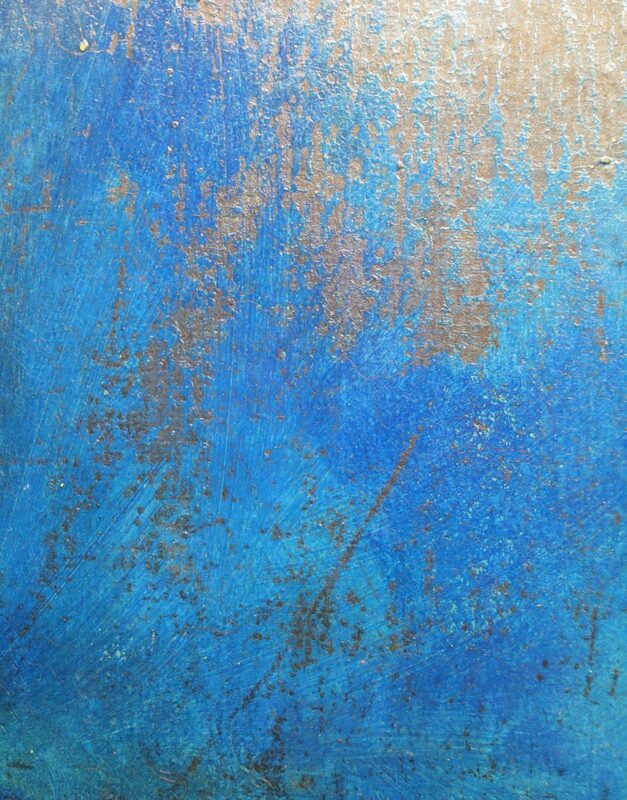 Finished with several layers of varnish, these finishes are beautiful and hardwearing. They are suitable for walls, doors, window casements, walls, and paneling. 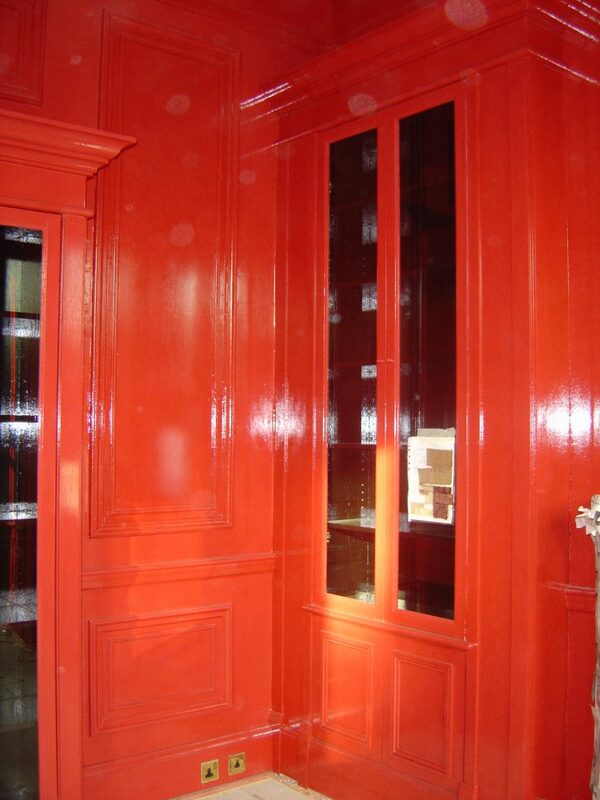 In addition, we provide finishes for lacquered furniture, cabinetry, frames, and other furnishings. 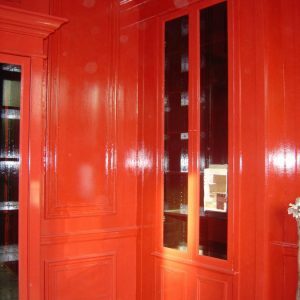 Lacquer finishes have a long history. True lacquer originated in Japan and is a natural product tapped from the lacquer tree (Rhus verniciflua). In the 16th century, Europe imported lacquered objects from Asia. This gave rise to ‘japanning,’ a technique using a variety of recipes and materials to simulate the glossy, decorative surface of true lacquer. The popularity of lacquering and lacquerware continued into the 18th century. 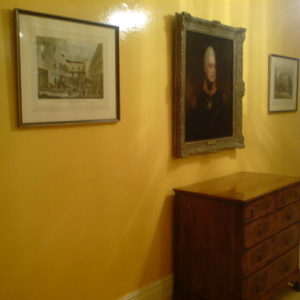 Chippendale and Sheraton both used lacquer-type finishes. In the 20th Century, the work of Charles Rennie Mackintosh and Eileen Gray also featured lacquer effects. 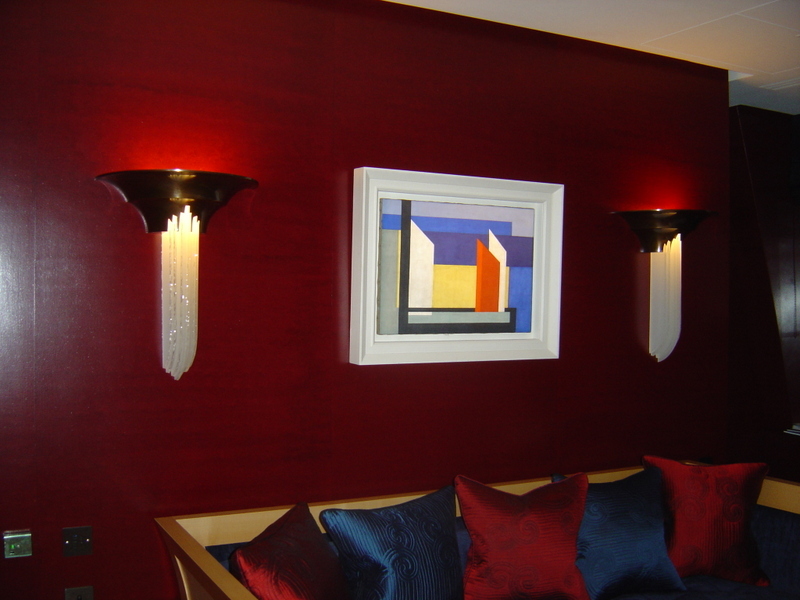 And rich, luxurious lacquer finishes were a hallmark of the Art Deco style. Faux lacquer is a glamorous paint treatment that falls into our canon of Luxury Paint Finishes. 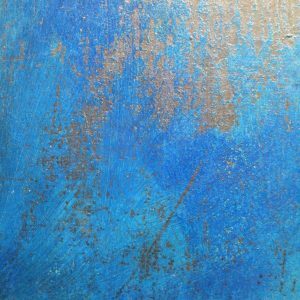 We also offer marbling, wood graining, stone blocking, gilding, fresco, faux plaster effects, decorative painting and colour glazes, stippling, cross strié, and many more. Feel free to contact us. 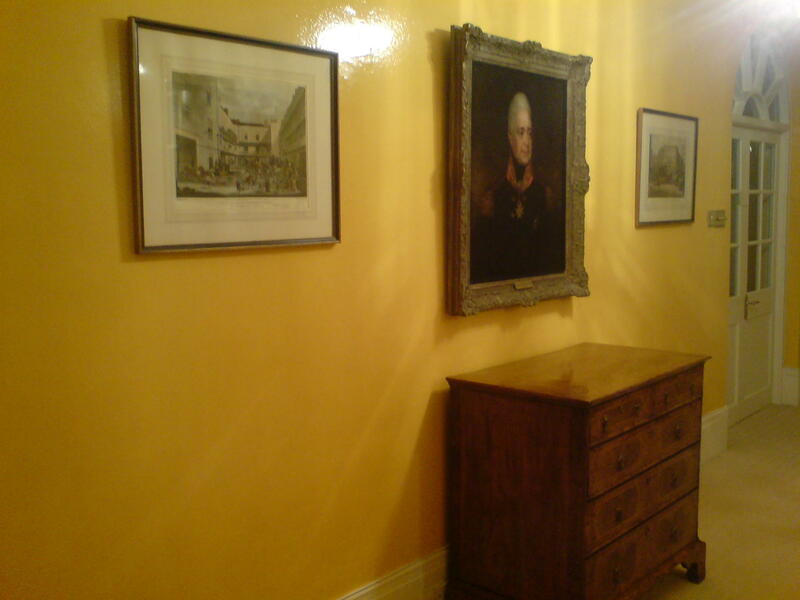 We are based in London and Sussex and work regionally and in Europe. As a BIID Industry Partner of many years standing, see more samples of our work by visiting us at the British Institute of Interior Design (BIID).